24-hour technical support is available for WinBatch®, WinBatch+Compiler® and WebBatch®, in our searchable Tech Support Database and on our Tech Support Forum. Our Tech Support Database, is a comprehensive collection of Tech Support articles and sample code. You can easily navigate through the site by selecting from the list of topics which may interest you, or simply use the handy Search Engine. WinBatch code can be *easily* colorized using the Code|WinBatch option. Powerful search tool for finding information in posts and topics. Users can send personal messages. Forum is an RSS feed. Images can be easily embedded into posts. Email notification for new or specific topics. 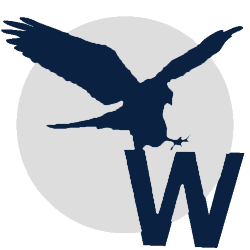 WinBatch+Compiler and WebBatch include one year of free updates.